A live stand up show featurng musical comedian Bill Bailey. Bill Bailey, star of Never Mind The Buzzcocks and Black Books, is the funniest bearded, babbling, bug-eyed druid the world has ever seen. His incredible Part Troll tour was the smash hit live comedy show of 2004, playing to packed houses all over the country. 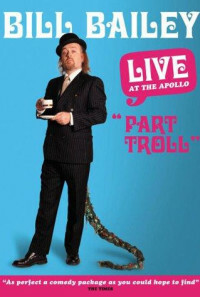 Filmed at the Hammersmith Apollo this extraordinary show features a truly great comedian at his brilliant best. Regions are unavailable for this movie. 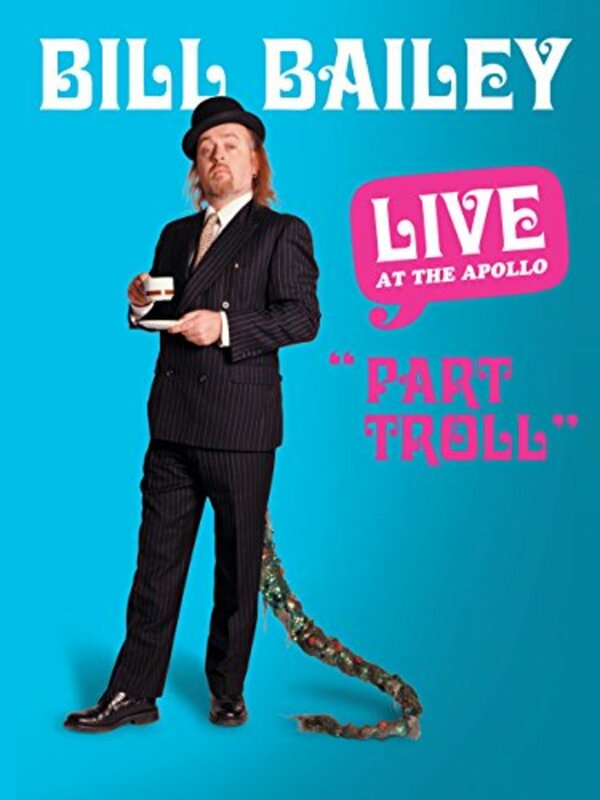 Click the "Watch on Netflix" button to find out if Bill Bailey: Part Troll is playing in your country.